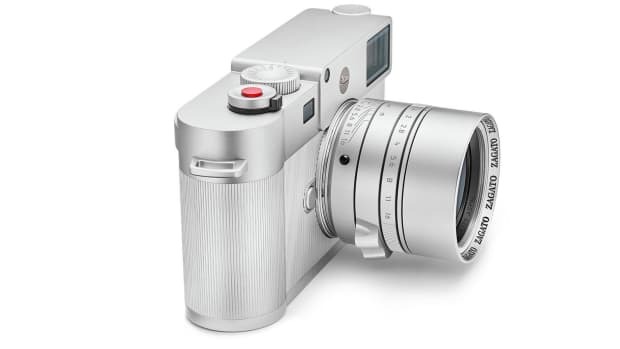 The camera will be limited to 250 pieces. 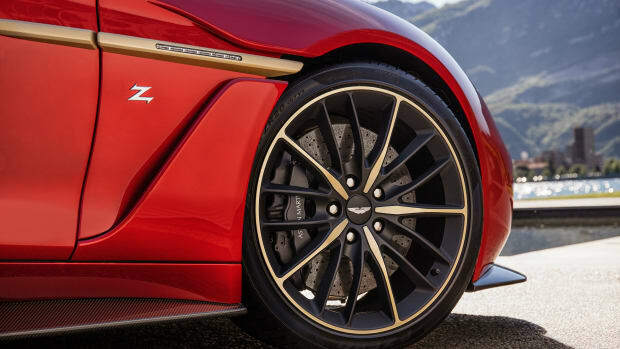 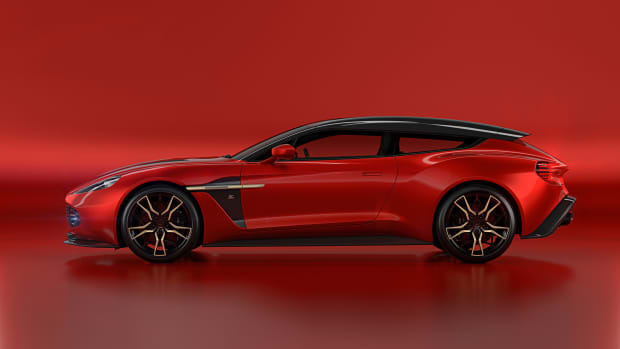 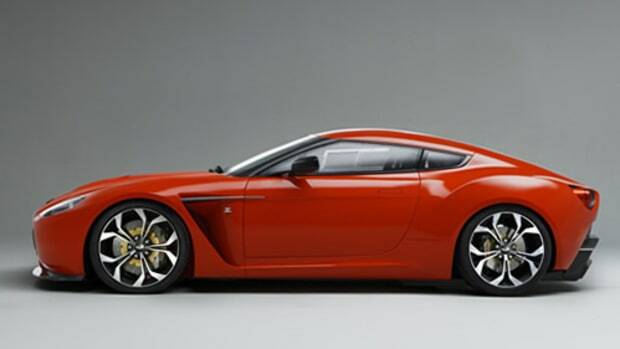 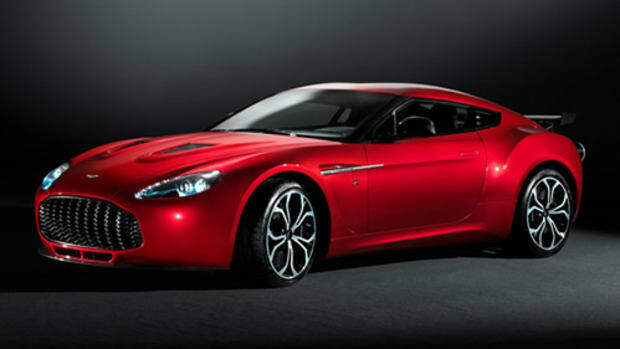 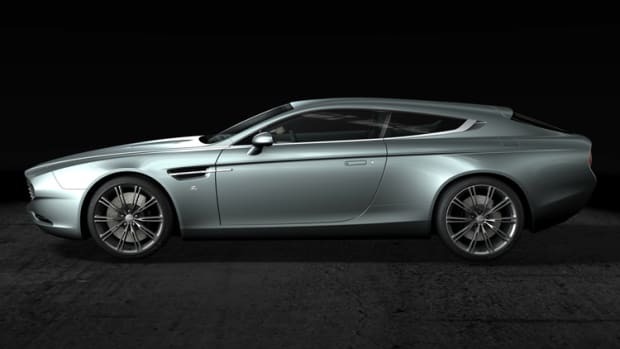 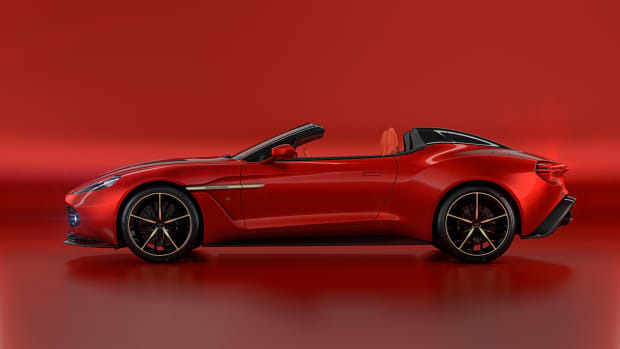 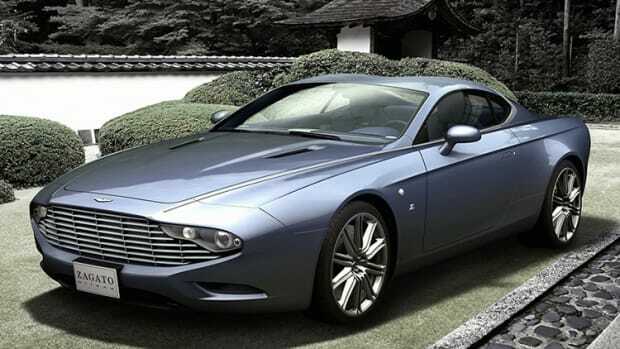 Wait...a Zagato Vanquish Shooting Brake!?! 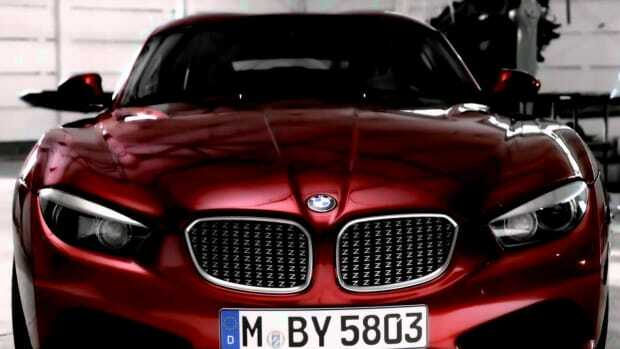 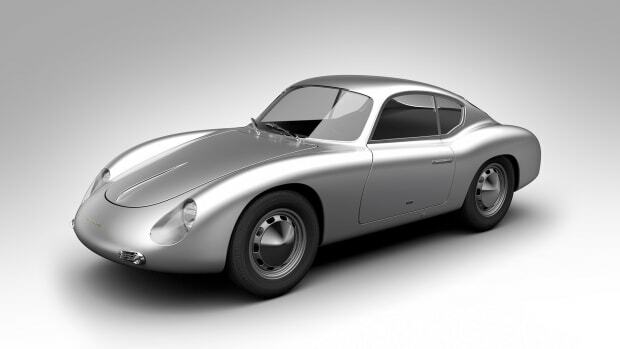 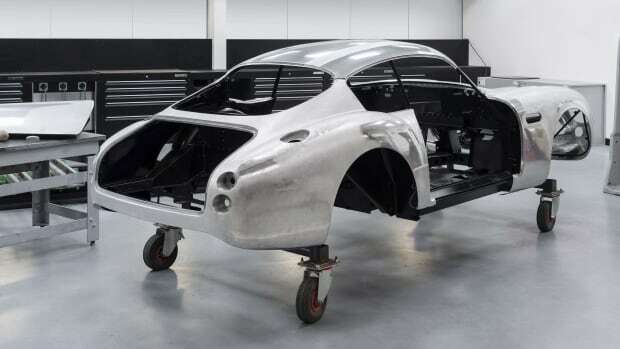 The well-received concept hits the production line. 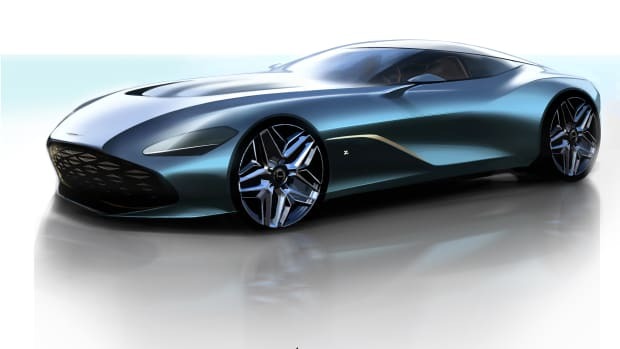 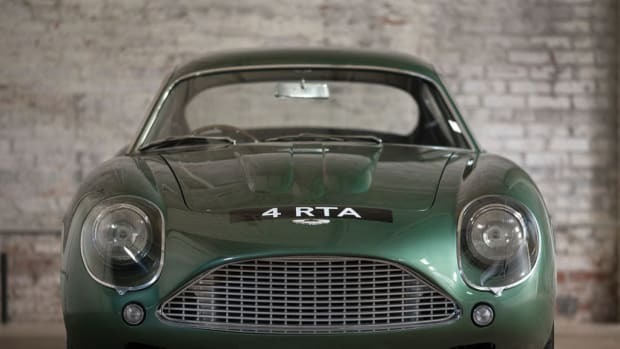 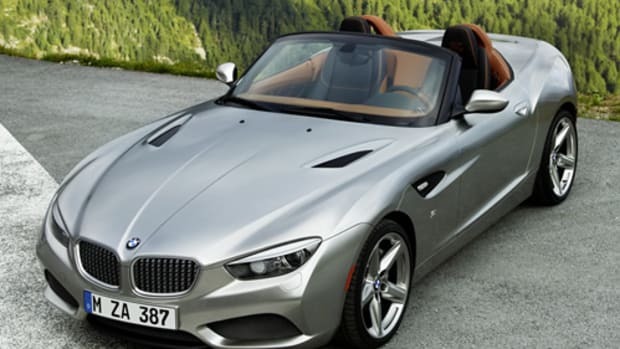 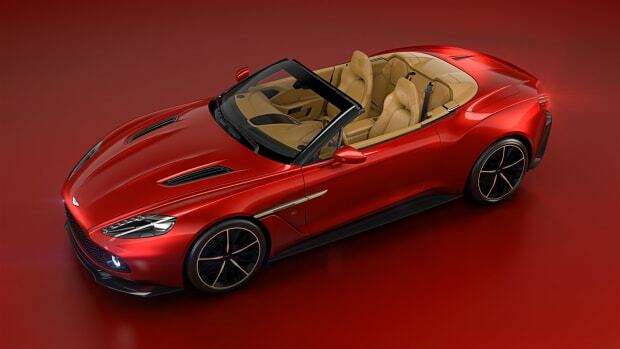 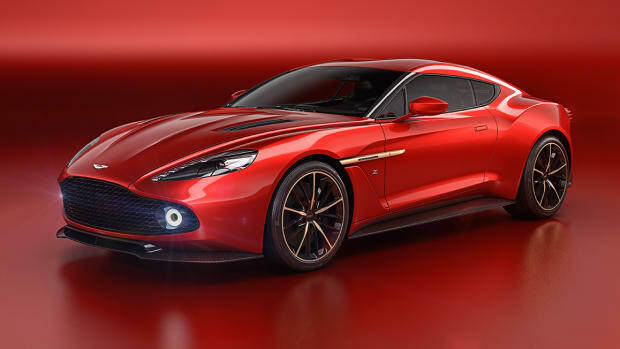 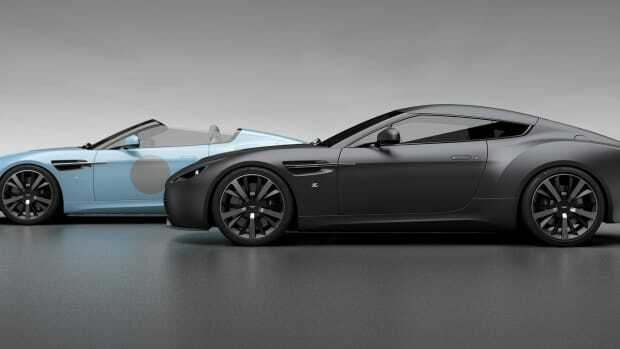 Aston, kill the Vanquish and just build this instead. 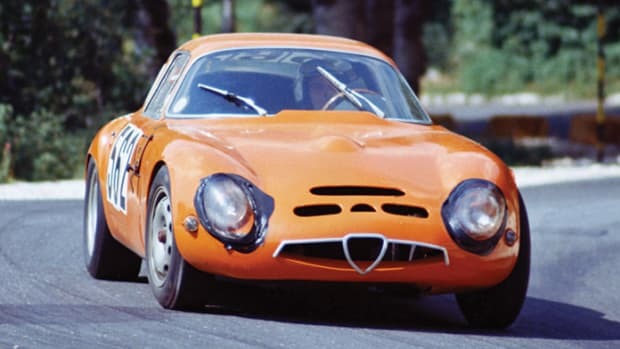 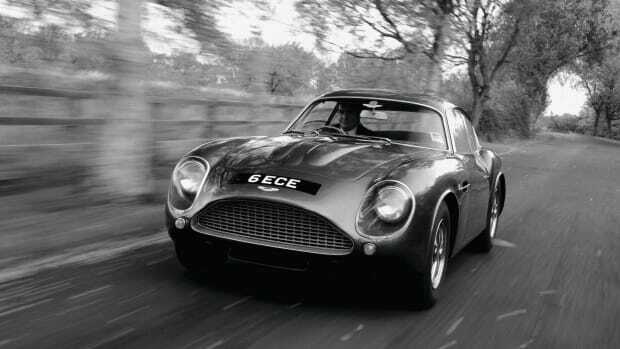 Vintage racing never looked so good. 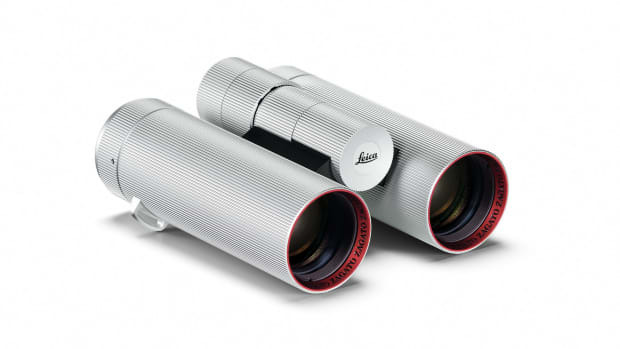 Leica issues a limited edition binocular in collaboration with a legendary automotive design house.